Do You know what Scarecrows do, right? Yes, they scare the crows to protect the crops. Mr Twigs is no exception. What if You were doing bad to the crops by walking on them? What would the he think? He would not be happy to hear that, he will come for you, sooner or later. Also, watch out for bear traps, they will slow you down. 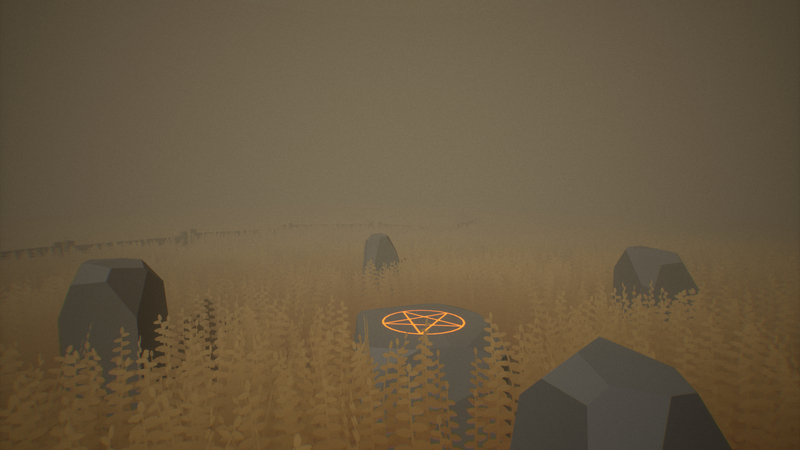 Activate 3 Altars scattered around the field and don't get caught by the good ol' Twigs. Love the game. Keep making more. I played this game on my latest 3 free horror games video and it was by far the best I played and had the most fun with!!!!! Spooky little game. Had a lot of fun with this. It is very original, good little game! Quick play Game!! If you guys want to check out and play you can!! Check out my full review if you like then subscribe!! Actually managed to beat this after a couple of attempts, not a bad little game. Loved the game! I had a blast. It seems like to be a great game. I love the update to this game! 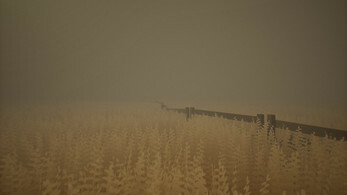 Such a creepy atmosphere and that stalker of a scarecrow! Enjoyed it as part of my 3 random horror games. It's a simple concept but works. Hey Majik, let me start by saying that I like the concept of this game. 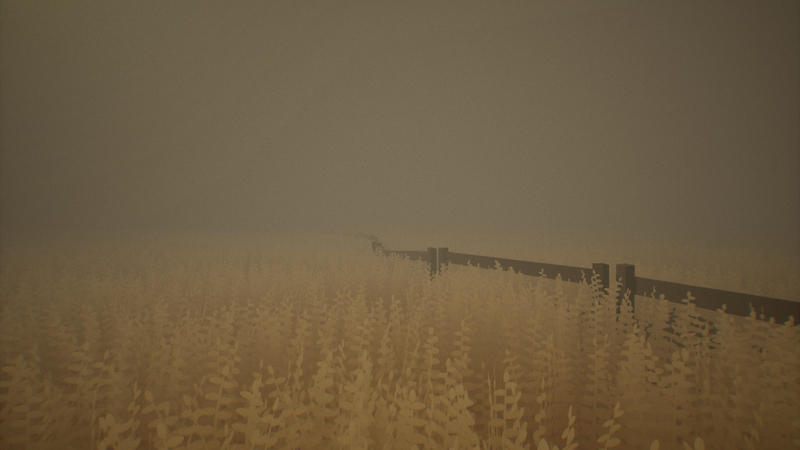 Being chased around by a pile of twigs in a cornfield is definitely interesting! Another breath of fresh air from all of the haunted house horror games lately. 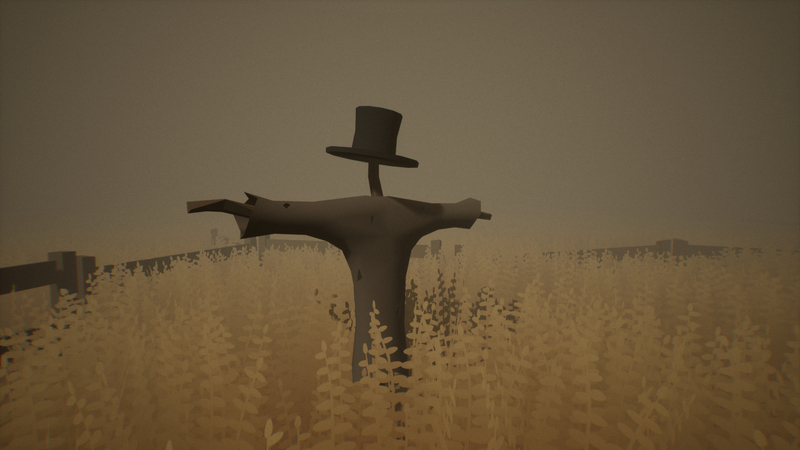 However, this game does suffer from Slenderman syndrome. Basically, you're chased around by this stalker, and you have to activate 3 alters. 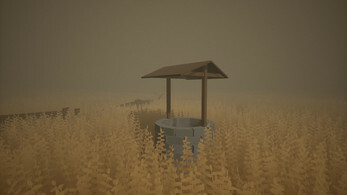 I had fun playing the game, it is very simple with its minimalistic design. I didn't beat the game because I was too dumb to figure out the secret. You need to [spoilers] Mr. Twigs to stop him from killing you. I believe there is a tip in the game that says to do the opposite; I fell for it... [EDIT] ~ I misread the tip after dying. I called the game bad at the end of the video, and now I feel bad for doing so. I like the game now! Buuuut the settings do need to be fixed. Here is a video that documents my stupidity, the commentary is a little experimental.. I was kinda disappointed by the ending, however, I had a good time playing! Hope to see more from you soon! I took good time playing this game, a masterpiece thank you, this gameplay is in french you have subtitles. I played your game in an indie romp. 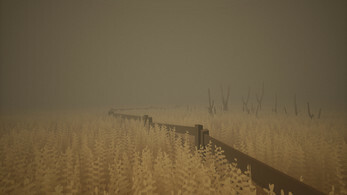 perfect level fro the draw distance. not sure if i was on an old version or just avoided all of the bear traps haha. Mr twigs is effective but i feel too frequent. With how much field there is you could likely lower his warping rate to retain his fear levels. maybe add an option to steal his hat ((because i really wanted it is my only excuse)) and doing so makes him much more aggressive. like he'll warp right in your face perhaps. A small variety to how he appears would be cool also. for example, maybe you only see his hat at one point drawing you to it setting up the scare. Very simplistic and fun! You should add more to the mechanics, map design, etc. Well this kind of game isn't for everyone then, I guess? Just saying it would be more helpful for a developer to know why a game is boring than just its boring. As of now, your statement doesn't help with anything. It's a neat game, similar to the puppet master from Spooky's Jumpscare Mansion or Slender where you have to look at the enemy, it coul be added on from what it is now, this was the second game I played in this video. I played prior to the Mr Twigs rebranding but I really liked the gameplay. 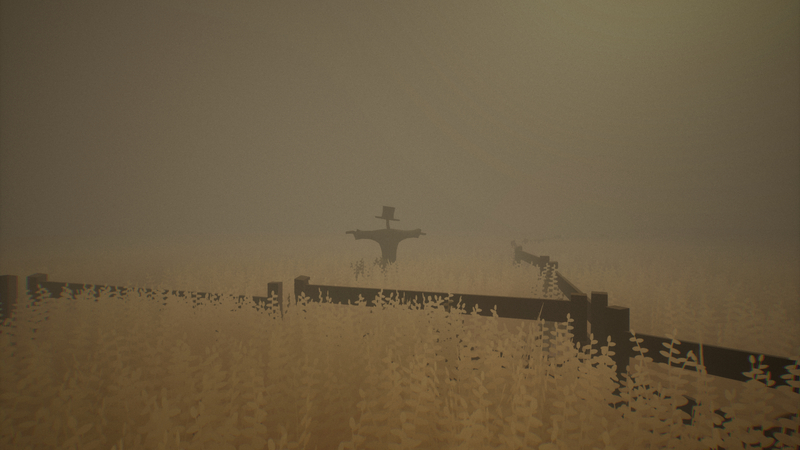 It's a simple design and simple gameplay which can get challenging if you allow the scarecrow to get in your head. The sound design is great with the random ambient noises, and the only thing I could see adding to it would be more randomization in the glyth locations. I'd recommend this for anyone looking for a few minutes of enjoyment for free. Nice, thanks for playing, keep up great videos, I wish you success! So, first off, very creepy. Great atmosphere. Secondly, I hate the Baldi's / Slender genre and can officialy say: THIS is the first one I have actually liked. I had so much fun playing through. Thanks for the game dev. No problem. You should be really proud in what you've made. Def keeping an eye on future games you make! I really enjoyed this game and got a few scares :) I have one question, is it possible to beat the scarecrow? I tried for ages and couldn't get past the first altar but loved the challenge! Great job majik 5 stars!!! Why did you uploaded the same game twice? Thanks for playing and making a video! Although I would recommend changing the link in description to the current one, because I recently changed it for... reasons. I didn't know I could get startled by a simplistic scarecrow....but this game made me feel uneasy. It was very simple and there was not much direction BUT I liked it. I proceeded to play more of it once I finished my video! Great job! Thanks! I will watch the video later today, and I am working on an update to make it more spooky and tense, with also adding a new game mechanic.